Ophir Tours, a family owned travel company established in 1952, provides tourism, leisure and corporate travel services. In addition to offering tours to exotic destinations, events, charter flights, and cruises we are proud to be the Israel representatives of Global DMC Partners (GDP) and Carlson Wagonlit Travel, the world's largest corporate travel company. 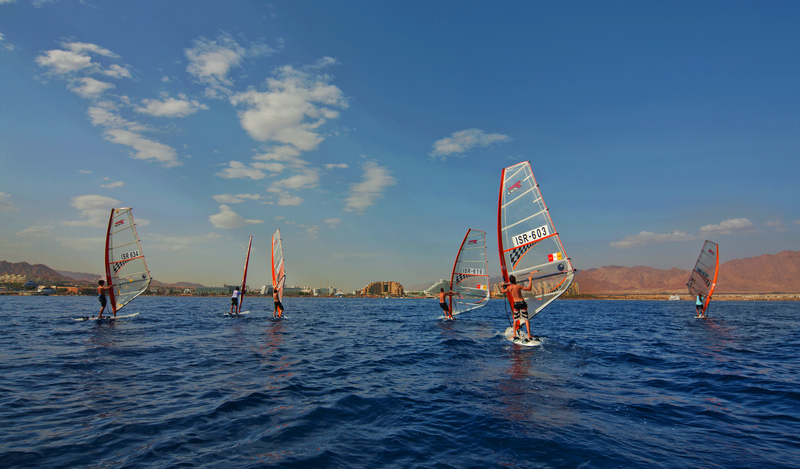 With over 500 employees we are among the largest travel companies in Israel and our incoming operators expertly deliver the full range of services to individuals, groups and MICE projects. Ophir Tours holds itself 100% accountable for the success of each and every customer trip and/or event. We are a highly experienced and dedicated DMC that uses our passion, creativity and keen sense of planning to ensure our client's bookings are flawless. Whenever you are ready, we would be delighted to welcome you and your clients to destination Israel. 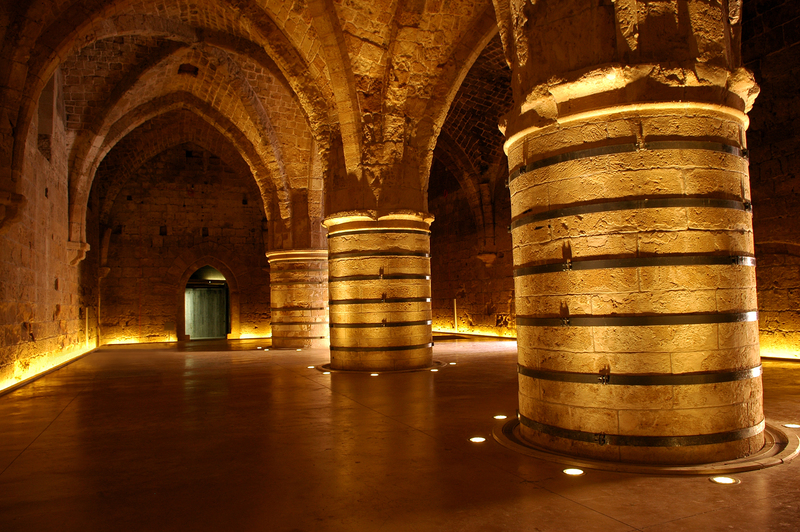 Meetings will be held in the unique atmosphere of the Holy Land. 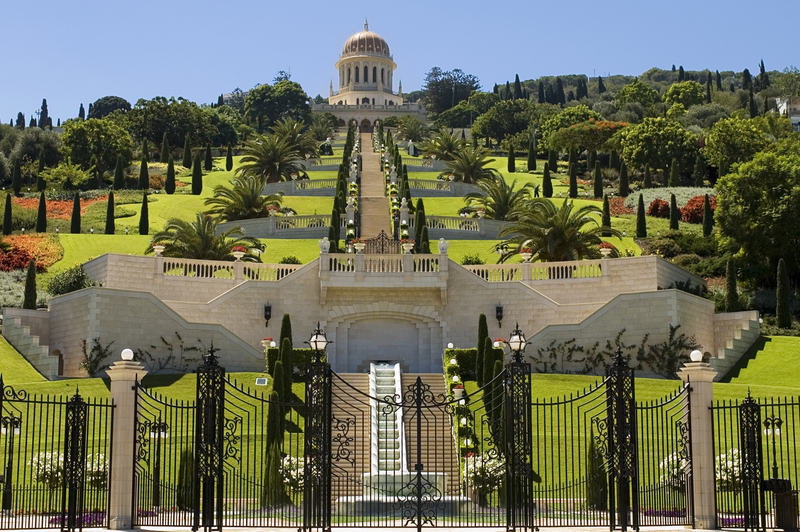 The contrast between modern Israel and her ancient past, holds great significance to all. Dead Sea – the lowest place on earth. The therapeutic qualities of its mineral reach water and mud beaches attracting visitors from all over the world. Jerusalem: One of the oldest & holiest cities in the world! 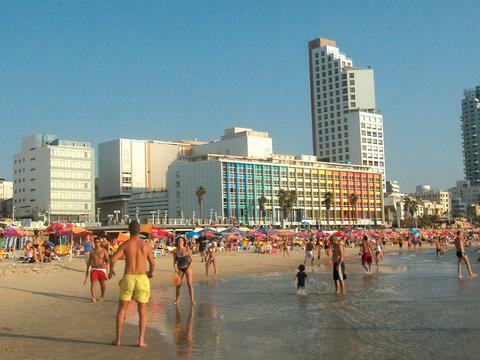 Tel Aviv: The City that never stops.